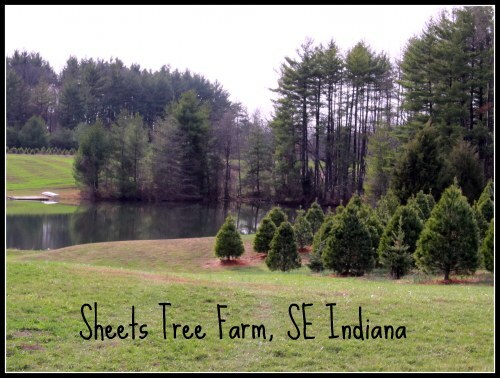 This farm provided the White House Christmas tree in 1968! Today set a record in our family for getting the Christmas tree. We have never gotten the tree until 7-10 days before Christmas. This year circumstances encouraged us to make the journey earlier in the month. Our family tradition up until just a few years ago, was to search out a cedar tree; then each family member took a turn with the hand saw until the tree came down. Next came the long trek back home carrying the prize. It frequently took 2-3 hours of wandering around our property to find the perfect tree and make our way back on foot, tree in hand. It was a good tradition though and one we all cherish. As my daughter remarked today, we have found a more civilized method of procuring the tree. There is a tree farm about 30 minutes from where we live that raises acres and acres of Christmas trees in various stages of development. They provide the saw, you walk around until you find your perfect tree, then you carry it to the end of the row where it is marked and hauled to the payment area. Each tree is shook by a vibrating mechanism to remove debri from the branches, then the tree is placed into a device that gently wraps it with twine to protect the boughs on the trip home. The whole process took about 30 minutes and we were on our way back home with the most beautiful tree I can remember us ever getting. My son-in-law did the cutting today. Once home the living room was made ready and the tree placed in the stand, and moved into place. The house smells of fresh pine, and the cats think the new toy we brought home to them is really great! The tree will look wonderful dressed in a garland made from popcorn and cranberries strung on a string. And when the tree comes down, the birds will feast on the garland. My daughter and I are incredibly alike. Not quite sure how it happened, but she went away to college and came home her mother. We are so alike it is scary sometimes. For example, earlier this week we emailed each other about a great lentil stew we each had discovered, made, and enjoyed. Today we discovered we had both made the same exact recipe from the same recipe book, and very nearly on the same day. It’s great to have a cohort in a daughter. I love my three boys dearly, but they are each unique individuals and only share a few things in common with their Mom. With my daughter, we share so much in common that its like listening to myself sometimes. It’s a good thing I like who I am most of the time. It comes from a recipe book called “Extending the Table” and was compiled by Joetta Handrich Schlabach. The recipe is Indian in origin and serves 6. ** I substitute 1 tsp of apple pie spice for the cinnamon and cloves. I add 1/4 tsp of tumeric, and 1/2 tsp cumin. 1 cup uncooked rice (250 mls) I use basmati or brown rice. Soak brown rice for 20 minutes in water and drain prior to adding to the vegetables and lentils. Stir fry all ingredients about 5 minutes. Bring to a boil, reduce heat, cover, simmer until rice, lentils and vegetables are soft (20-30 minutes). The dish will be stew like. You may use any combination of vegetables including dark green leafy vegetables. I used canned tomatoes and okra from my garden that tasted great! Be creative and adventurous. Here’s hoping you had a great day enriched with lifes’ simple pleasures. This entry was posted in DIY, food preservation, Household, Recipe, Seasonal and tagged Christmas tree, holiday traditions, Indian, lentil and rice recipe, spices. Bookmark the permalink. 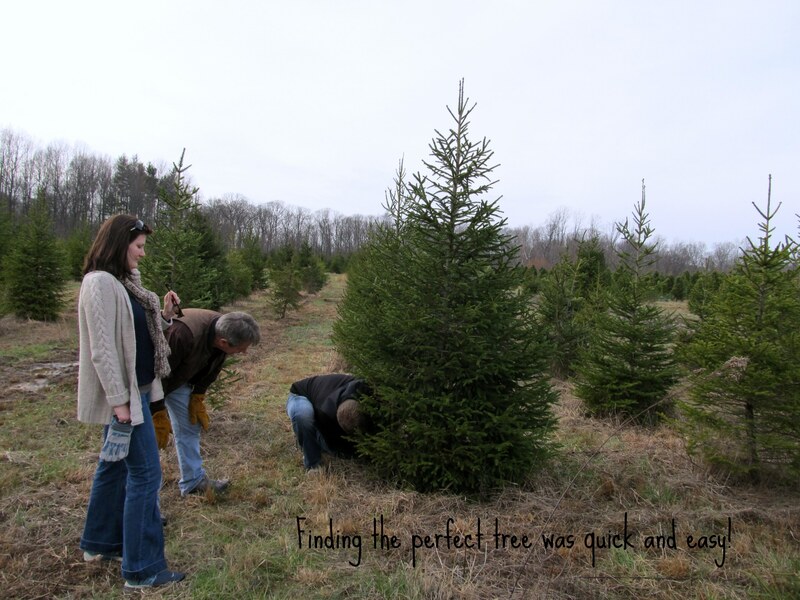 6 Responses to Have you gotten your Christmas tree yet? Fantastic! Thanks for stopping by and letting me know you’ll be back. I absolutely love your blog and find many of your post’s to be exactly I’m looking for. can you offer guest writers to write content in your case? I wouldn’t mind producing a post or elaborating on many of the subjects you write with regards to here. Again, awesome weblog! Please let me know if you’re looking for a author for your weblog. You have some really great articles and I feel I would be a good asset. If you ever want to take some of the load off, I’d love to write some material for your blog in exchange for a link back to mine. Please blast me an email if interested. Many thanks!